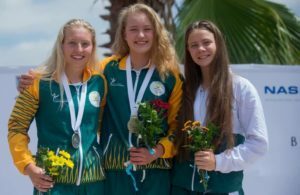 Team SA’s swimming team topped the medal table with a total of eight on day one of the CANA Zone 3 Swimming Championships in Khartoum, Sudan.It was a phenomenal day of competition for the team who claimed four gold, two silver and two bronze medals during the opening two sessions. First in the water was 14-year-old Kuhlekonke Mkhize, winning a gold medal in the 50m breaststroke with a fast 34.29sec, a second ahead of Kenya’s Clyde Lwanga who clocked 35.85 and Tanzania’s Christian Shirima in 36.31. 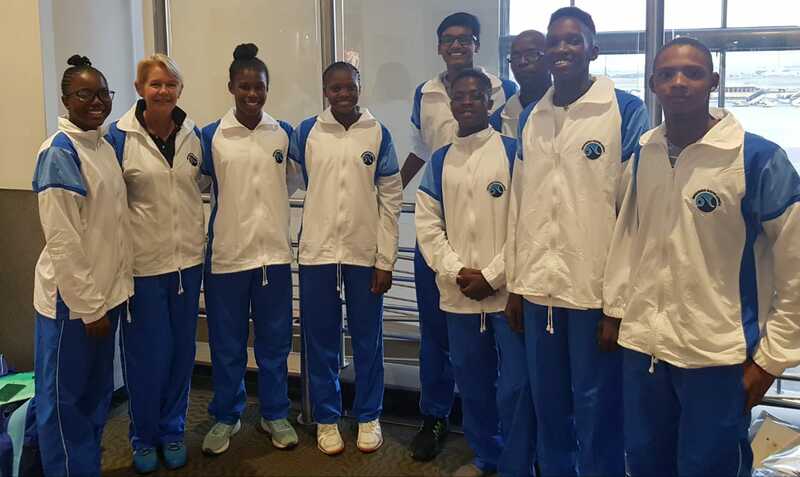 In the 15-16 age group, the 50m breaststroke race saw Tully Njoroge and Keagon Mnyaka claim gold and bronze, clocking 32.31sec and 34.00 respectively, while the silver medal in the event went to Uganda’s Tendo Mukalazi who came in at 32.88. Mpumalanga’s Erica Sibande claimed two gold medals, taking the top spots in the 800m freestyle where she clocked in 11min 04.99sec and the 50m breaststroke in 44.16sec. Meanwhile 13-year-old Leah Christie walked away with a silver medal in her respective 50m breaststroke race in 38.04sec. Lerato Thobeha made her way to the medal podium on two occasions, scooping up the silver medal in the 200m butterfly which she completed in 3min 15.34sec, and a bronze medal in the 50m breaststroke clocking in at 38.23sec. The CANA Zone 3 Swimming Championships continue on Thursday and will conclude on Friday. 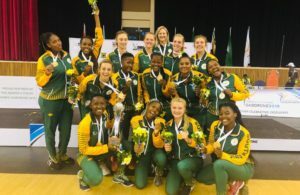 Team SA currently tops the medal table with a total of eight medals, Tanzania and Sudan closely following with seven, Kenya and Uganda with five medals, while South Sudan and Djibouti only have one medal each. Photo: Team SA at the CANA Zone 3 swimming Championships, supplied.